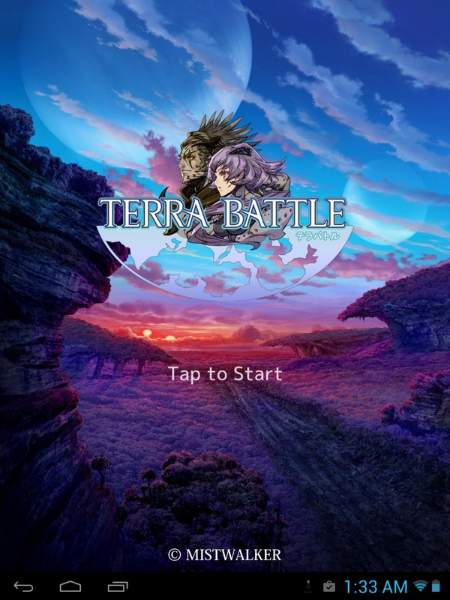 Terra Battle pits players in an uncertain distopia world destined for destruction with a simple mission. Find out why. Why have the creators abandoned their creations? 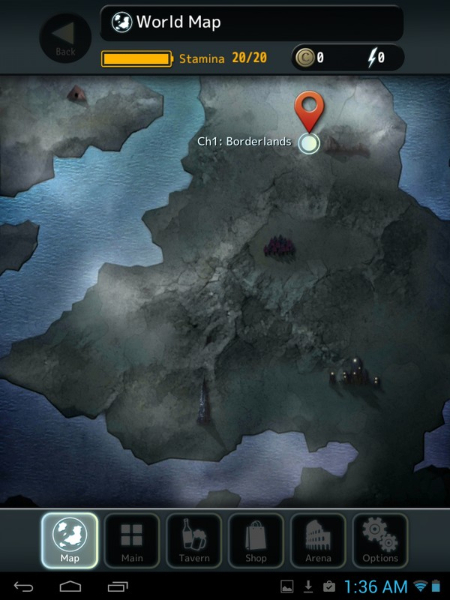 As you search for this, you will make friends, battle foes, and recruit ever more powerful soldiers to overwhelm your enemies in intense tactical battles that will test your finger drag dexterity. 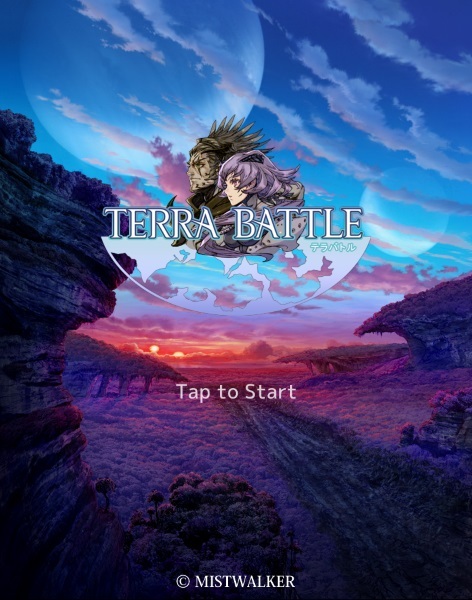 Download Starter: The more downloads Terra Battle gets, the more content that gets added. Expect constant events, updates, and freebies. Fight to Level: Enough mobile games push the concept of card sacrifice to level characters already. 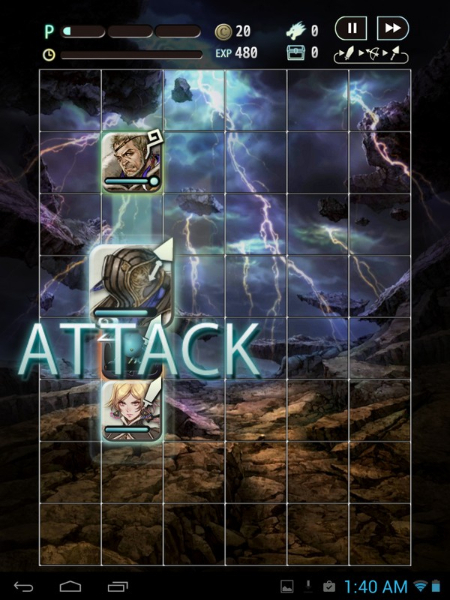 In Terra Battle, your units must fight their own battles if you want them to progress. 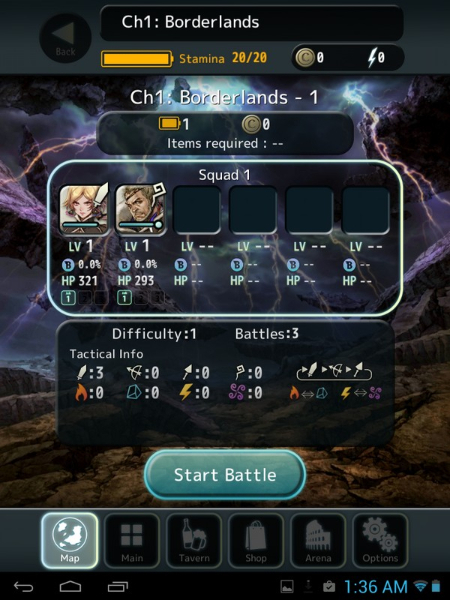 Detailed Art and Stories: Each character offers high quality art, backstory, unique skills, and hero units (B rank through SS rank) can be upgraded through item collection to continue their story. 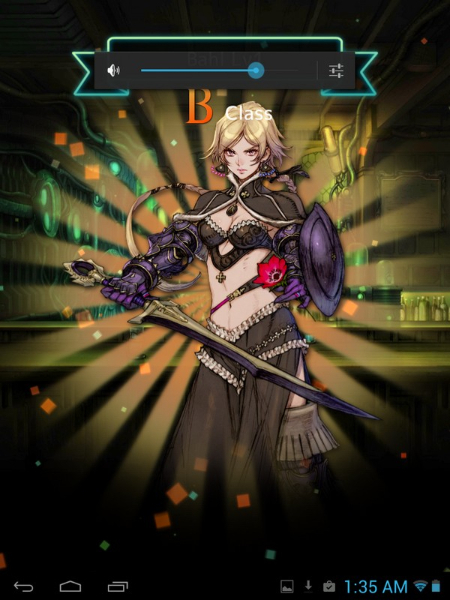 Intense Rock-Paper-Scissors Combat: Drag and push your units against aggressive foes with the clock ticking ever at your back. Avoid traps, outsmart your opponents, and outflank their attack patterns to seek victory! 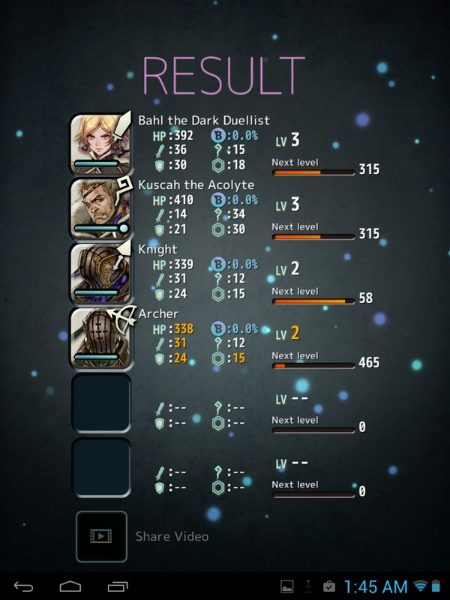 Terra Battle lays out its development plans dependent on total downloads.